I have celiac disease and was diagnosed in early 2000s, before awareness was as high as it is now. Knowledge of the disease is understandably low in many developing countries, but myths also abound in the West. It is an auto-immune disease that affects not just my stomach when I eat wheat, but my joints, my ability to function properly, and so much more. Gluten free travel is an added component of stress over and above the usual worries about safe and uncontaminated food. 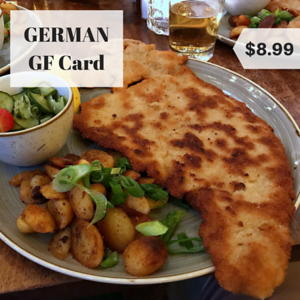 When I started this blog, I traveled with gluten free restaurant cards that I found and purchased online. The problem is, I still got sick when I used them as I traveled. I understand what it’s like to worry about what you’re eating. The effects of eating gluten for me last for days, and can come from something as innocuous as consuming something that was fried in contaminated oil. So if I eat a spring roll made with rice paper that was fried in the same oil as a breaded product, I will still get sick. 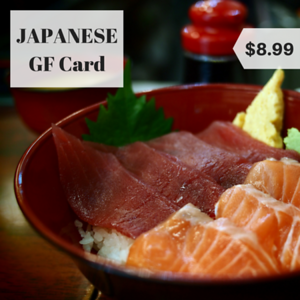 Why Are These Downloadable Restaurant Cards Different? They are also offered as direct, digital downloads and sized for your smartphone so that you can use it with ease as you travel. 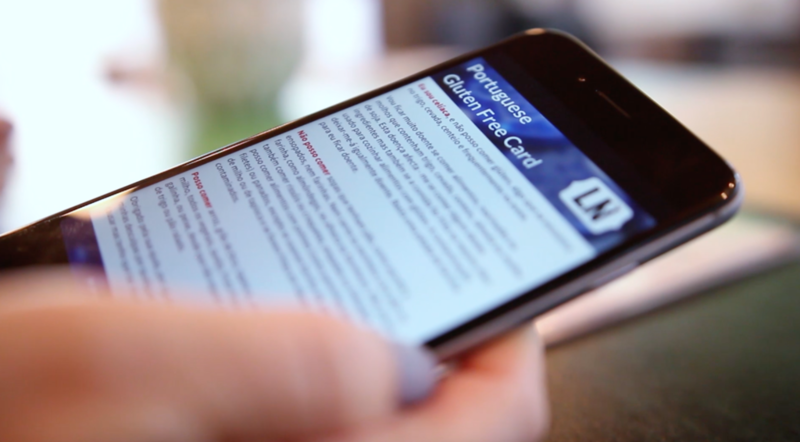 The celiac translation cards in action, on an iPhone 6. 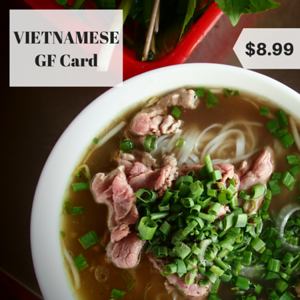 Click on the card below to land on the purchase page for each. On that page, you’ll find an English translation of the card, so you know what you’re getting. Note: The card is available for purchase via trustworthy 3rd party site that uses https, so you know your information is safe. More of these cards to follow! Hi Jodi, the card is excellent and saved my skin the other night. The restaurant that we went to boils its edamame in the same water as its udon noodles. 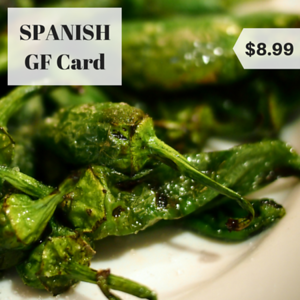 The poor waiter kept pointing at the card when I said I could have edamame until he managed to explain the way they cooked them. Needless to say I didn’t get much for dinner that night, but I wasn’t poisoned either. 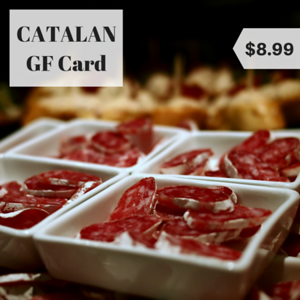 The waitress in Barcelona looked at the card and said it was fantastic, one of the best she has seen :) The types of food you listed seemed spot on for me…I don’t feel like anything was missed, and I did not get sick. Thank you! In addition to the cards above, I’ve also created long celiac guides that I am offering on this site for for free. Each guide has foods that are safe, foods to avoid, where to shop to buy gluten free products, local celiac societies, further reading, and more. 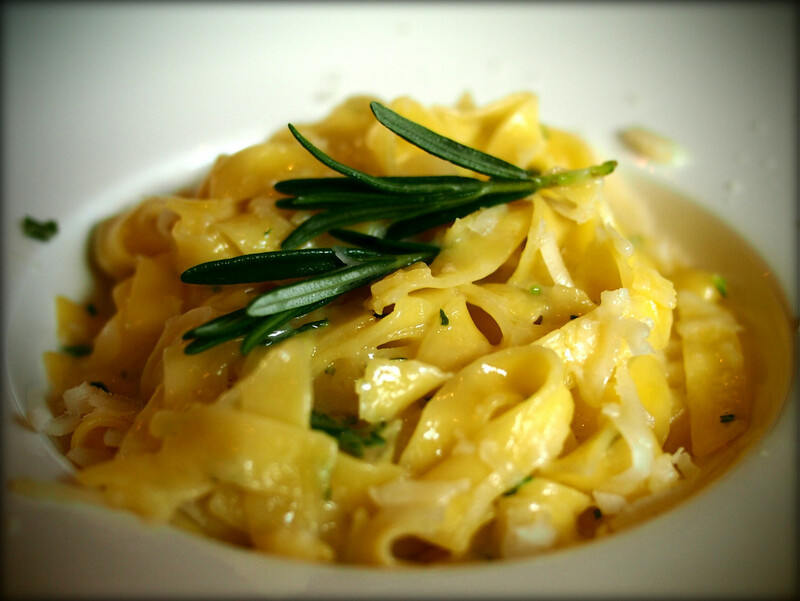 Gluten-free pasta in Italy – SO GOOD! 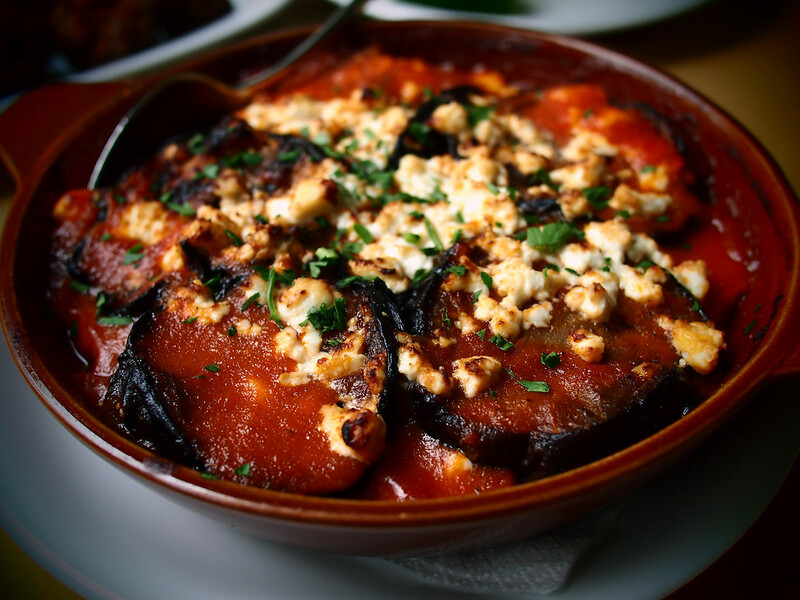 Gluten free baked eggplant in tomato sauce and topped with fresh herbs and feta in Athens. 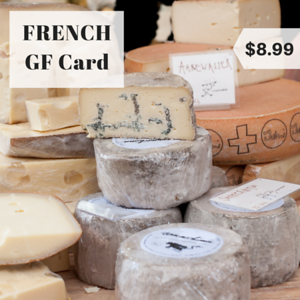 Since I started offering these cards, readers have asked for an English version with similar text, since it communicates both cross-contamination and roux in soup, soy sauce, mayonnaise, and additional items. Just send me an email via my contact page (or click the card below to get to my contact page) and I’ll email you a download link for free. 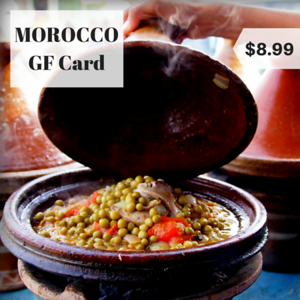 Click to send me an email for this card! In addition to the country guides above, there are region-specific guides on Legal Nomads. 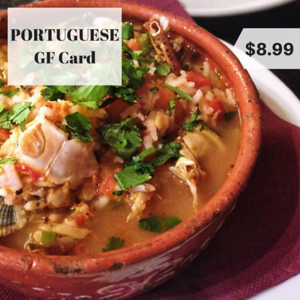 These are less about specific dishes to avoid or eat, and more about restaurant recommendations you can enjoy. 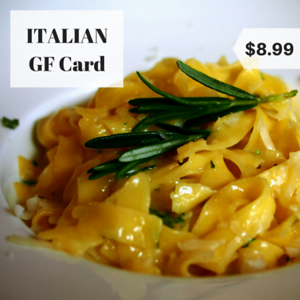 I try to focus on restaurants that aren’t catered TO celiacs, but rather ones where we can eat safely but without restricting friends who may not have the same food requests. 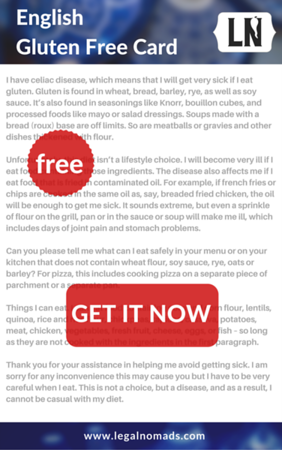 At the bottom of the page are the city-specific guides I have written for celiacs or for those who are seeking to avoid gluten but still roam the world. These are in addition to the long free guides above. Since the disease is more and more commonly diagnosed, I wanted to also provide some resources for readers to avail themselves of as they traveled. These are divided into categories, and were articles and sites I bookmarked as I began my own work and started traveling as a celiac. When first diagnosed, I was younger and resistant to learning more. 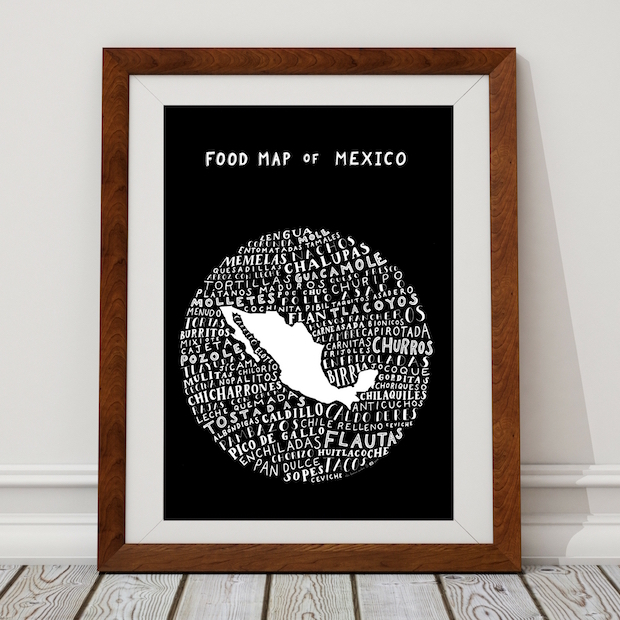 As I started working as a travel writer, I found myself more and more interested in food and certainly needing to know as much as possible to keep me safe. I hope these links are useful! United States Celiac Disease Foundation, including a discussion of related conditions. International celiac disease foundations, listed by country. Celiac Primer: For those who want to understand what exactly celiac disease is, and isn’t, see this guide. Gluten Freedom: The Nation’s Leading Expert Offers the Essential Guide to a Healthy, Gluten-Free Lifestyle, by Alessio Fasano. As the founder of the Center for Celiac Research, Fasano is one of the pioneers for celiac disease research and management, and his book is one of the more helpful ones out there. Not only does it go through the basics, but it separates facts from myth, and details suggestions for some of the scarier symptoms of glutening, like depression, anxiety, foggy mind, and joint pain. A comforting read from an expert. Celiac Disease: A Hidden Epidemic, by Peter H.R. Green M.D. & Rory Jones. This book, revised and updated in 2016, provides thorough information about celiac disease and gluten intolerance / sensitivity, as well as talking about the identity shifts that come with being diagnosed with a chronic illness. It also includes guides for safe eating (what’s safe to consume) and is especially helpful for USA readers as it collates national support groups and manufacturers. Mayo Clinic Going Gluten Free: Essential Guide to Managing Celiac Disease and Other Gluten-Related Conditions, by Joseph A. Murray M.D. This book is practical and specific, written by some of the leading experts in celiac disease management and diagnosis. It includes recipes, travel, and how to manage the diet changes as a parent with a celiac child. I’ve included a few articles below about gluten and other dietary restrictions and diagnoses that might be related to sensitivity to certain foods. While some of these pieces are controversial, I do think they are important to read as the more we know about celiac disease, the better we will be able to eat safely. 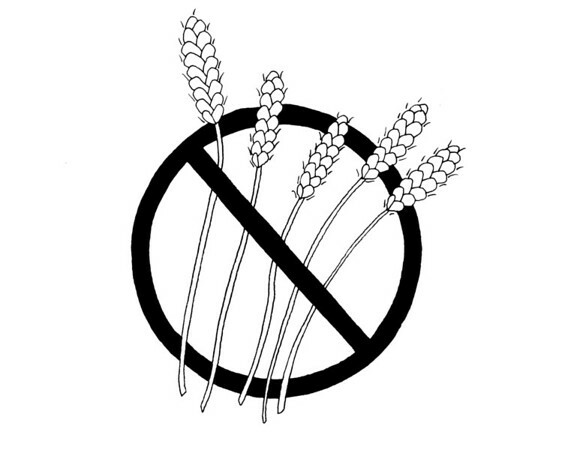 Against The Grain: Should you Go Gluten Free? The New Yorker, Nov. 2014, and the response written by the National Society for Gluten Awareness, here. Recipes from the Road: I have a list of gluten-free recipes that I’ve posted on the site. 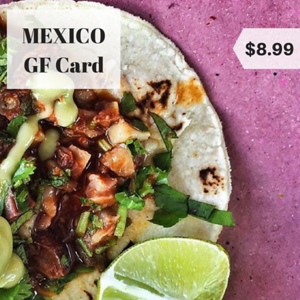 For other great gluten-free recipes see Viet World Kitchen’s list of Asian GF recipes, Jamie Oliver’s GF recipe page, and this list of Mexican GF recipes. For Indian GF and vegetarian recipes see Manjula’s Kitchen for their landing page on gluten free. Now in the Legal Nomads Shop: a section for celiacs. A percentage of proceeds from the Bull-Woven Tote will go to the Beyond Celiac Foundation. Donations are made on a rolling basis. 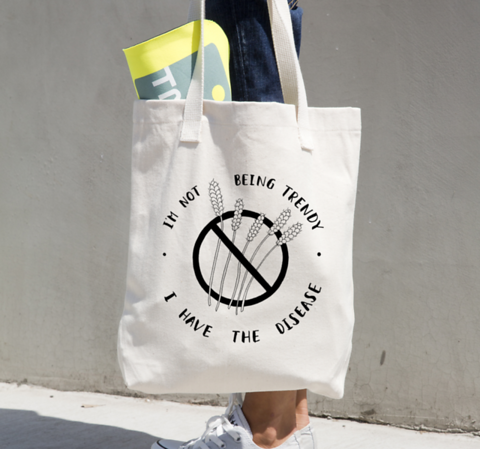 The celiac section consists of tote bags and t-shirts with the slogan, “I’m not being trendy, I have the disease”. Thank you for reading and safe eating!